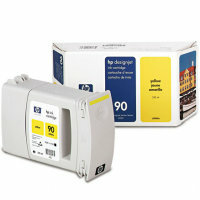 Please call for availability This product is not in stock, but we may be able to fulfill your order. 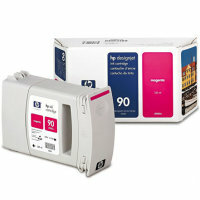 Please contact us by phone to verify availability and place an order. 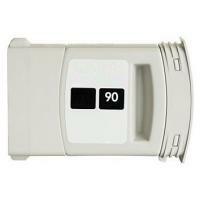 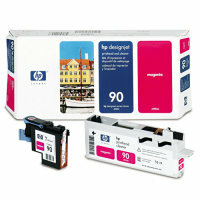 We will contact you when this product is available or we are able to special order it. 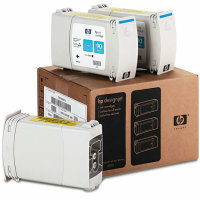 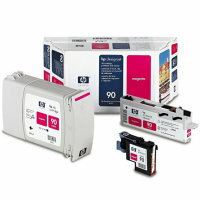 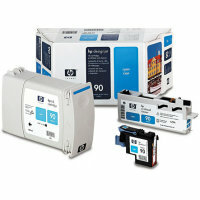 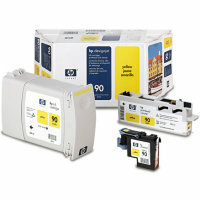 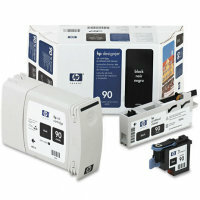 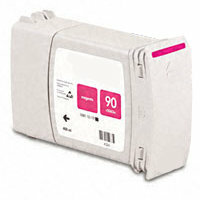 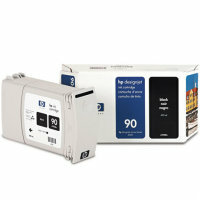 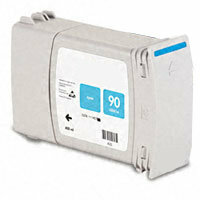 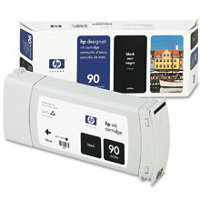 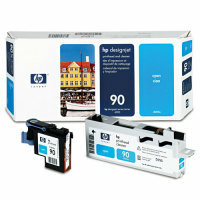 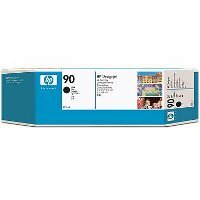 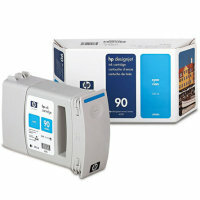 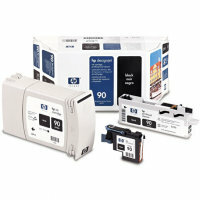 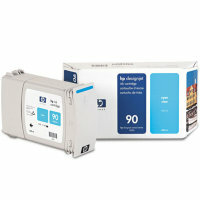 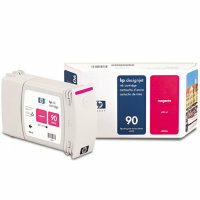 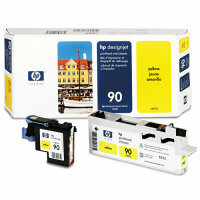 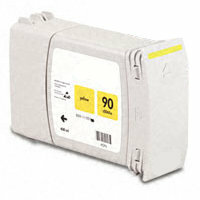 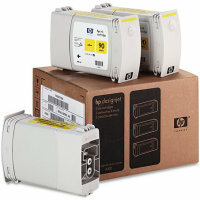 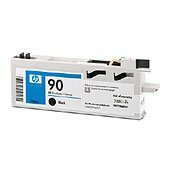 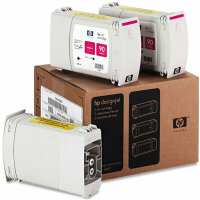 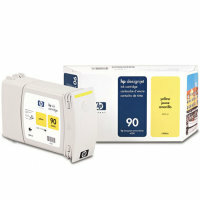 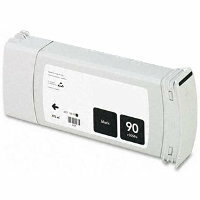 Genuine Hewlett Packard C5080A (HP 90) Value Pack designed for the HP DesignJet 4000 / 4000ps Wide Format inkjet printers.